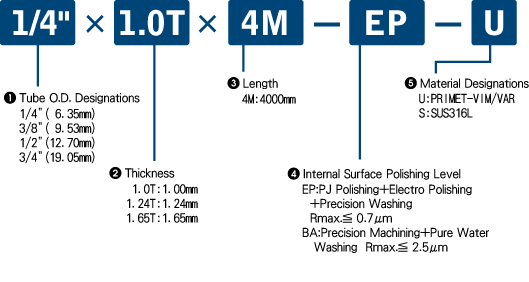 Primet tube sizes are available as the following table. There are 1/4 inch O.D. to 3/4 inch O.D. as our standard sizes. 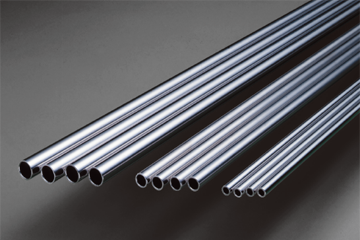 Stainless steel 316L tubes are also available. Please contact us or our agent if you request large size tube.